The largest glacier in the United States that can be reached by automobile, the Matanuska is roughly 27 miles long, and about 4 miles wide. This photo was taken during my visit to Alaska in July 2013. 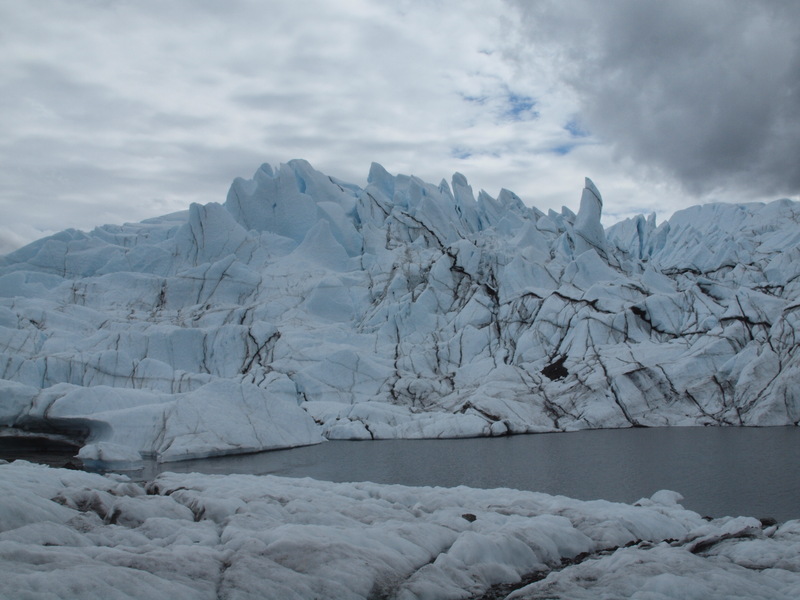 Would you like to go hiking on a glacier?